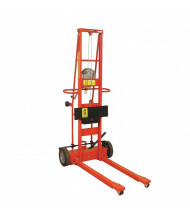 Save over 40% on our wide selection of hydraulic and winch-operated lift trucks to handle your materials handling needs. 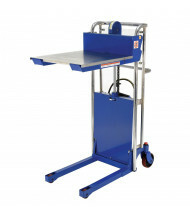 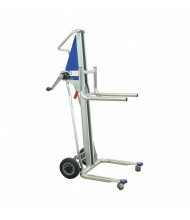 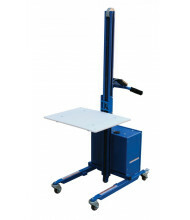 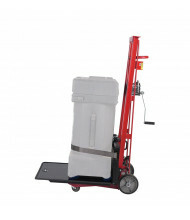 Leading brands Vestil and Wesco provide industrial-grade materials handling equipment at affordable prices. 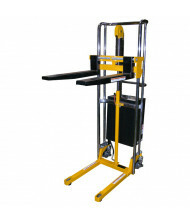 Load capacities range from 200 lbs. 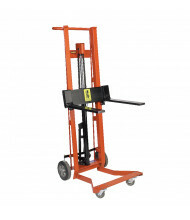 to 1500 lbs. 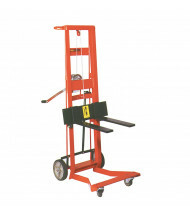 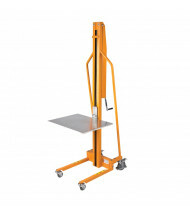 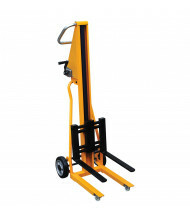 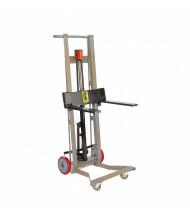 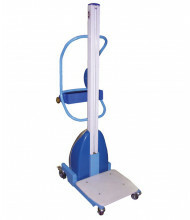 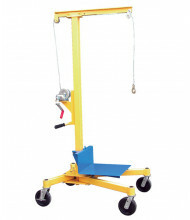 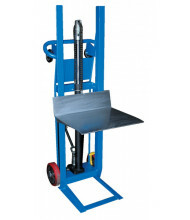 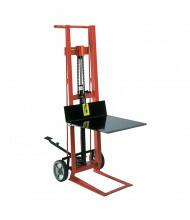 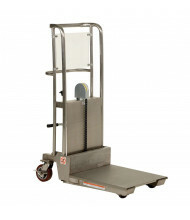 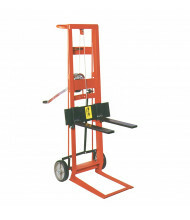 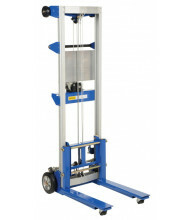 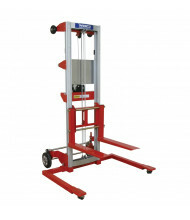 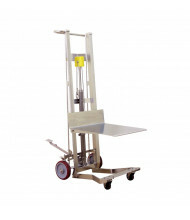 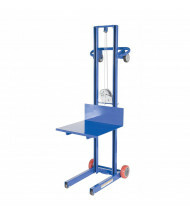 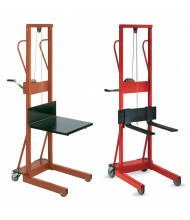 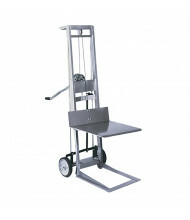 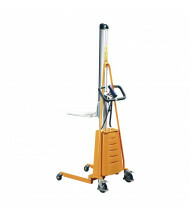 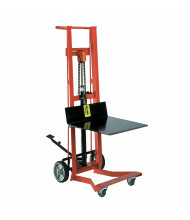 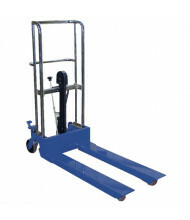 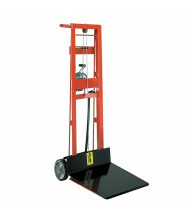 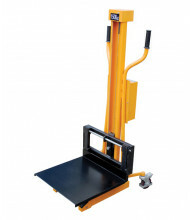 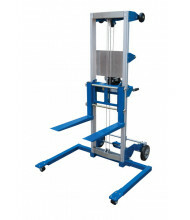 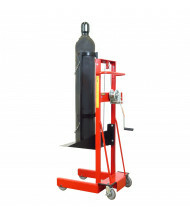 Foot-operated lifts, universal lifts, hydraulic lifts, and winch lift trucks use forks, platforms, hooks, and grips to lift various loads including buckets, drums, and cylinders. 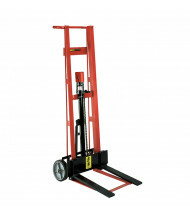 Hydraulic, electric, and manual power options available. 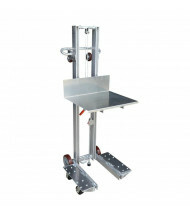 Vestil DC Powered Versatile Quicklift 330 lb Load 20.5" x 17.625"